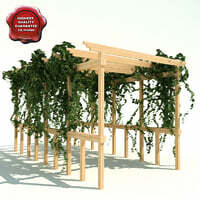 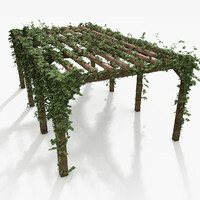 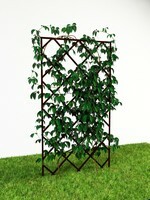 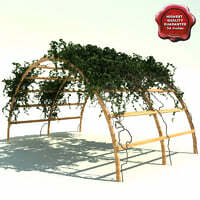 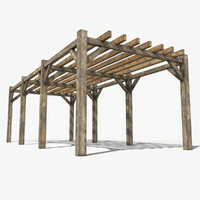 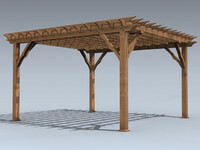 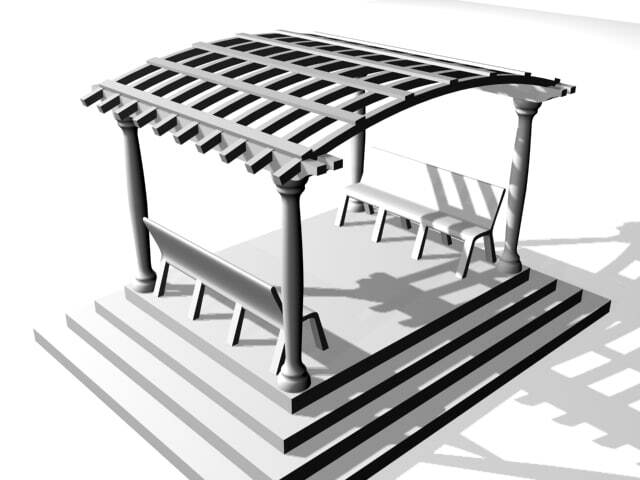 Simple, yet detailed pergola, arched top, w/ seating. 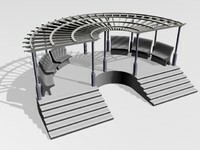 created in 3ds max 7, used default materials and 3 light sources. 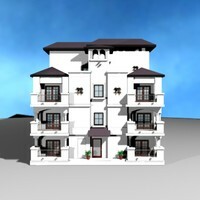 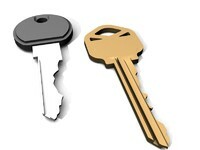 rendered with default scanline renderer.